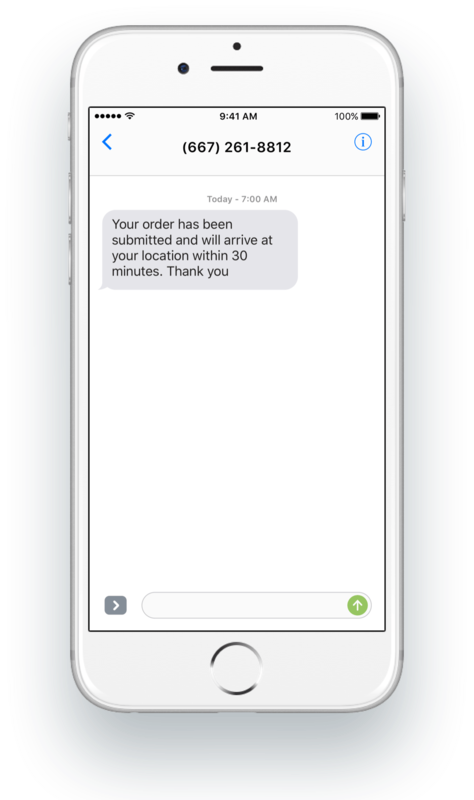 Flowroute's SMS capabilities can easily be integrated into applications via an API to create seamless customer experiences that deliver intelligent, personalized text interactions. Integrate Flowroute's carrier-grade SMS capabilities for real-time communications and an enhanced customer experience. Flowroute's toll-free and long code messaging allows customers to engage in conversational SMS communications with a dedicated and identifiable phone number. Provision text-enabled long code or toll-free phone numbers through the Flowroute API or manage portal. Troubleshoot messaging errors and maximize SMS deliverability with the use of Delivery Receipts. Utilize SMS capabilities to automatically send a reminder or confirmation, and manage cancellations and rescheduling with two-way SMS messaging. Bridge your users texts and calls through an intermediate Flowroute phone number. Keeping buyers' and sellers' personal numbers private. Monitor customer satisfaction by automatically sending a survey to a customer after a support interaction. 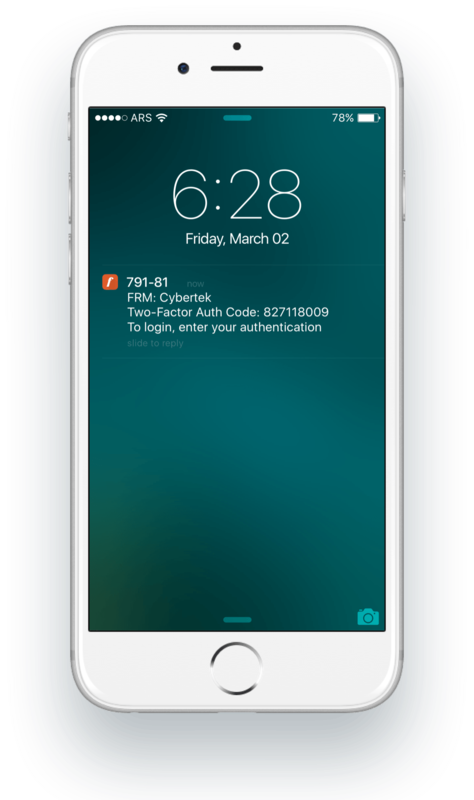 Use SMS to send a security code for two-factor Authentication (2FA) in your app.